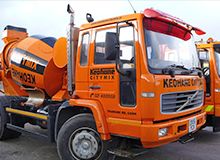 At Keohane Citymix we pride ourselves on the quality of our aggregates and pre cast products. 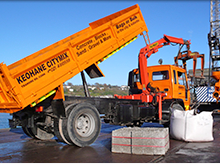 As part of the Keohane Readymix Group, our aggregates are quarried and washed at one of our three plants in West Cork. 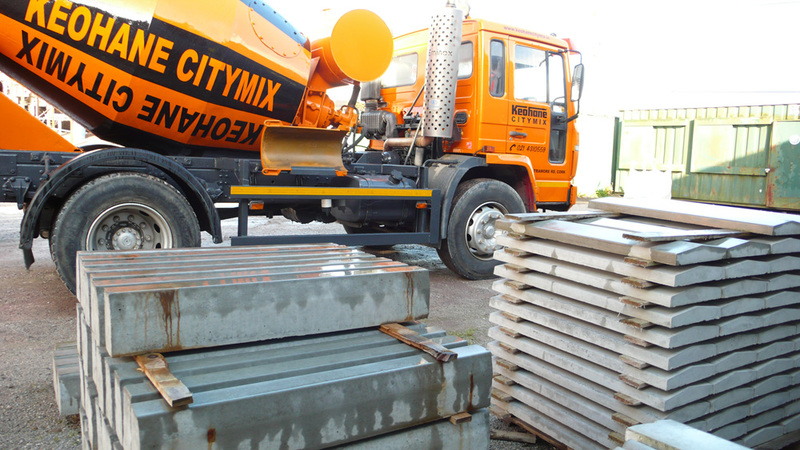 We also stock a range of pre cast products for your convenience, including window sills, Lintels, Kerbs, Garden edger’s, Wall capping, Pillar capping, paving, slabs and lots more. 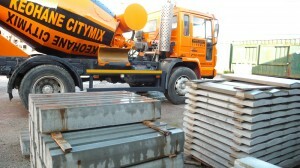 If we don’t have what you are looking for in stock, we can order it for you straight away.